…and yet I never get bored of knitting them. 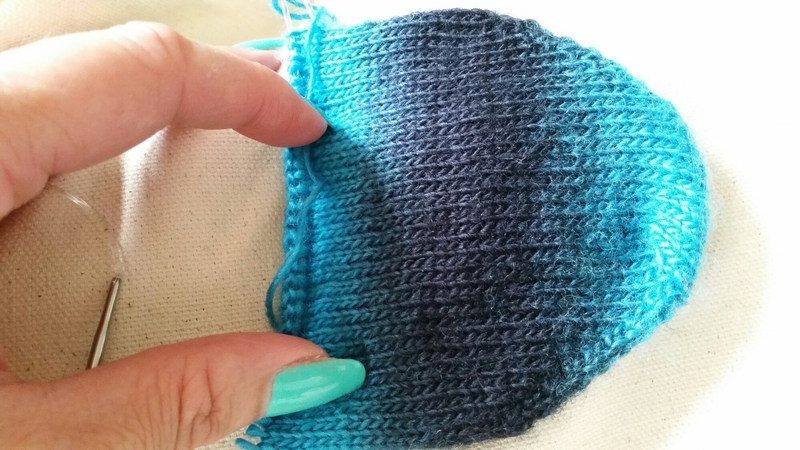 Started knitting on the weekend using my usual toe up pattern and some Lang Jawoll Magic in shade 6475. I’m knitting it on my new Hya Hya 2.5mm circs that I bought in Lacis during my trip to Berkeley and San Francisco last month. 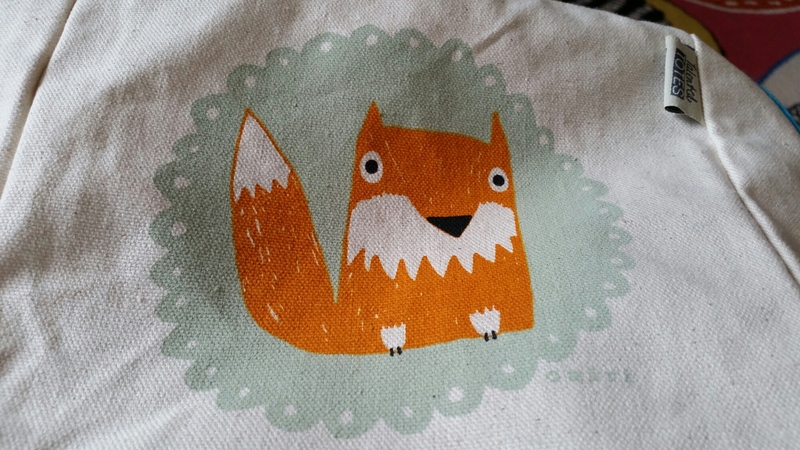 I also have a Foxy new project bag from my friend Hannah. I’m going to try and see if I can do the blogging on a Monday thing again since this poor blog has been sadly neglected again. I even missed marking my 14th blogiversary back in February. Will see if I can do better once the 15th comes around!